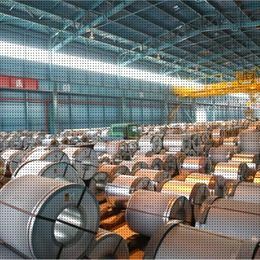 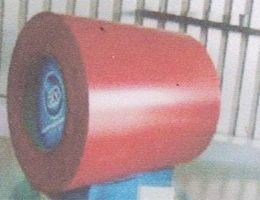 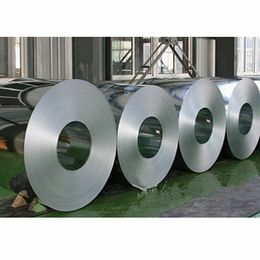 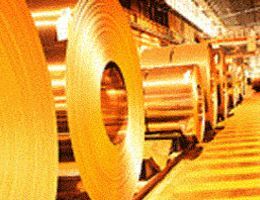 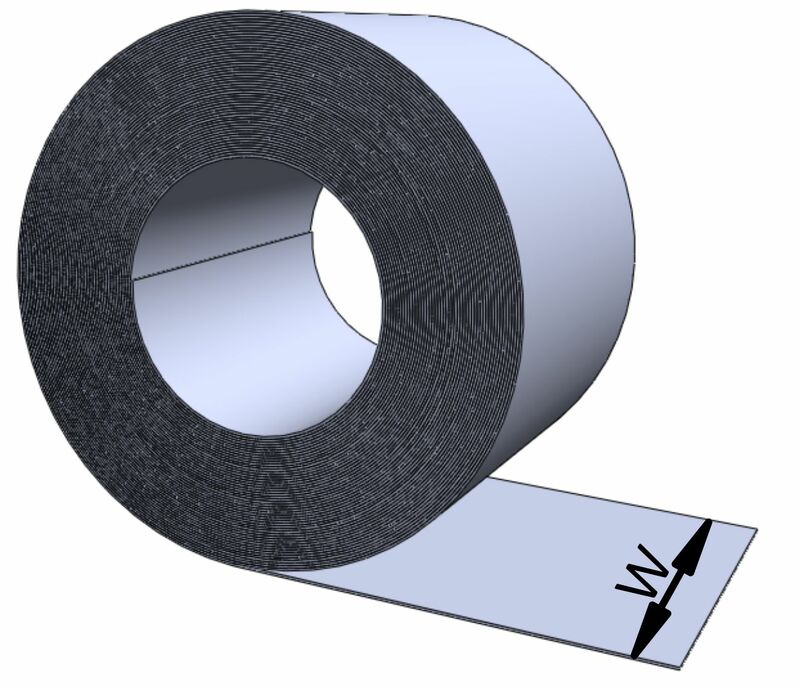 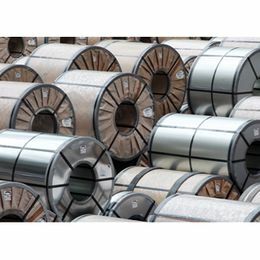 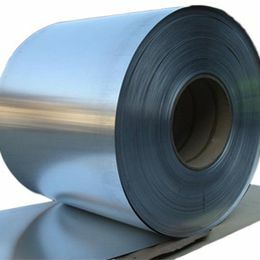 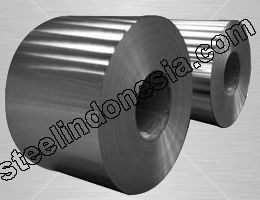 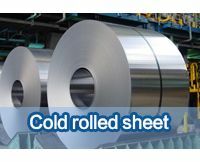 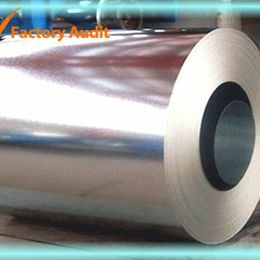 Cold rolled coil known as 'white steel' is a type of steel product manufactured from the cold rolling process. 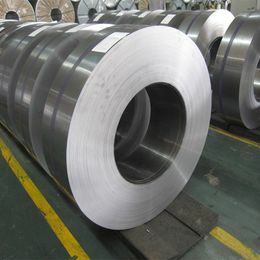 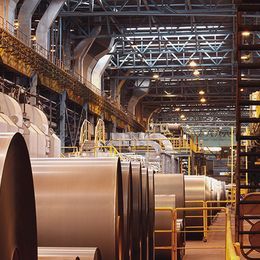 These 'white steels' have significantly different types of characteristic compared to the 'black steels' or hot rolled coils. 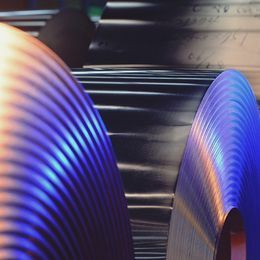 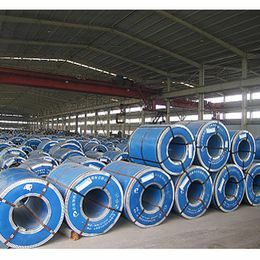 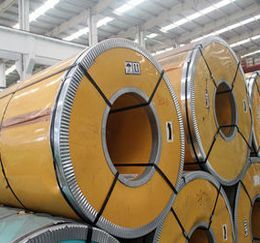 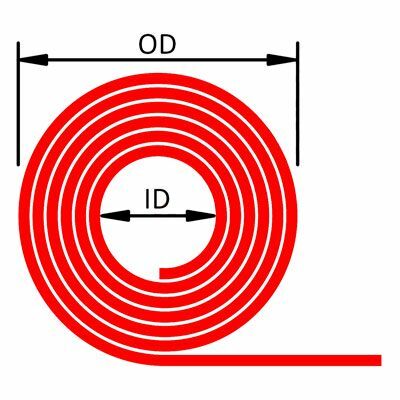 Cold rolled coils have better surface quality, thinner and with more precise size, and also have good mechanical property and excellent formability. 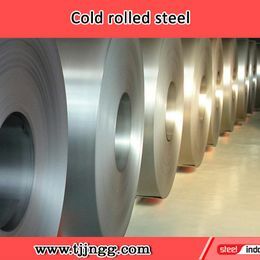 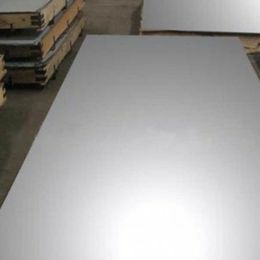 It is a high-end steel product with a beautiful surface and excellent workability. 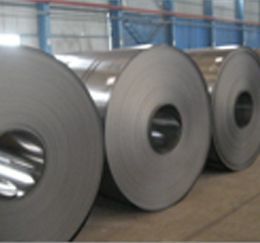 As the quality of consumption improves day after day, it is an essential material for modern society.